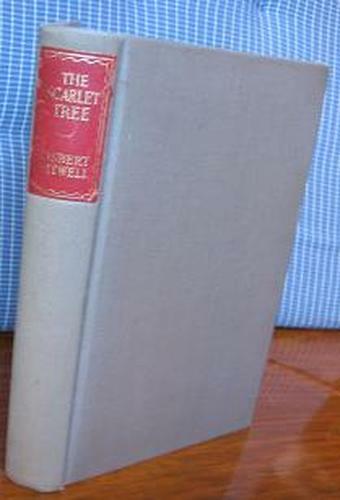 The Scarlet Tree: Second Volume of Left Hand, Right Hand! Home » The Scarlet Tree: Second Volume of Left Hand, Right Hand! 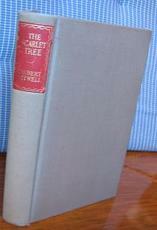 Grey cloth with red label and gilt titles to spine. Hint of bumping to corners.